by Midura, Daniel W., Glover, Donald R.
Midura, Daniel W., Glover, Donald R.
Donald R. Glover currently teaches elementary physical education methods at the University of Wisconsin at River Falls. 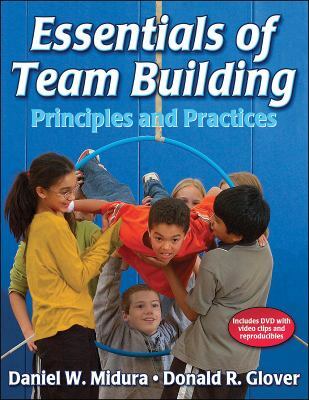 Daniel W. Midura is a physical education specialist and coordinator at Falcon Heights Elementary School in Falcon Heights, Minnesota.Midura, Daniel W. is the author of 'Essentials of Team Building Principles And Practices', published 2005 under ISBN 9780736050883 and ISBN 0736050884. Loading marketplace prices 6 copies from $16.36 How does the rental process work?